Home / 4th of July with Star. 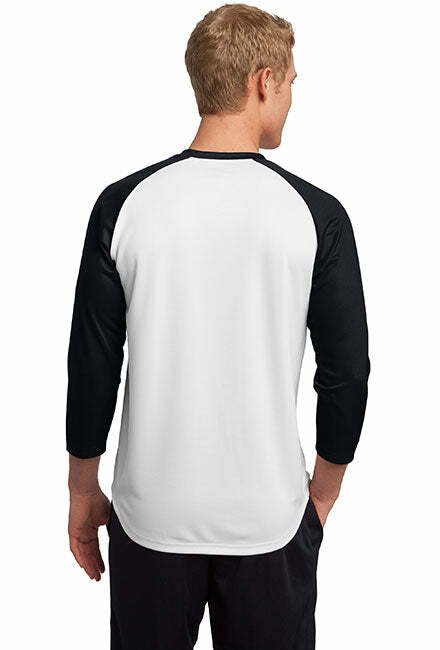 Sport-Tek Polyester Game Baseball Jersey. 4th of July with Star. 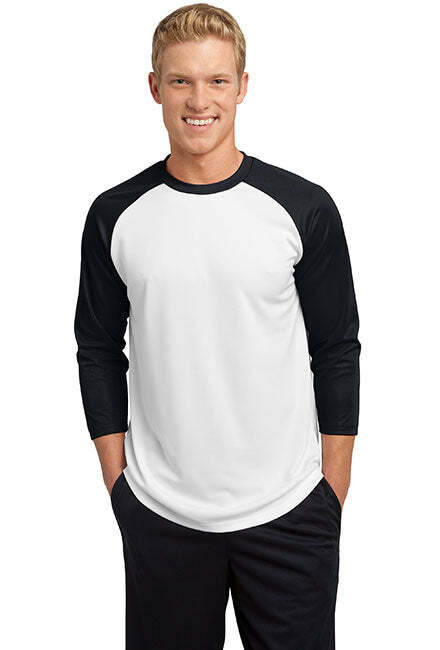 Sport-Tek Polyester Game Baseball Jersey. CELEBRATE JULY 4TH WITH PATRIOTIC STYLE! Top quality July 4th game jerseys to make you look good on the 4th. - High quality game jersey keeps you warm while you wrap yourself in patriotism. 4th of July with Star. Anvil Long Sleeve T-Shirt Hoodie. 4th of July with Star. Anvil Men's Printed V-Neck T-Shirt. 4th of July with Star. Gildan 100% Cotton Tank Top. 4th of July with Star. Gildan Heavyweight Pullover Fleece Sweatshirt. 4th of July with Star. Gildan Men's Ultra Cotton Sleeveless T-Shirt. 4th of July with Star. Gildan Tall Ultra Cotton T-Shirt. 4th of July with Star. 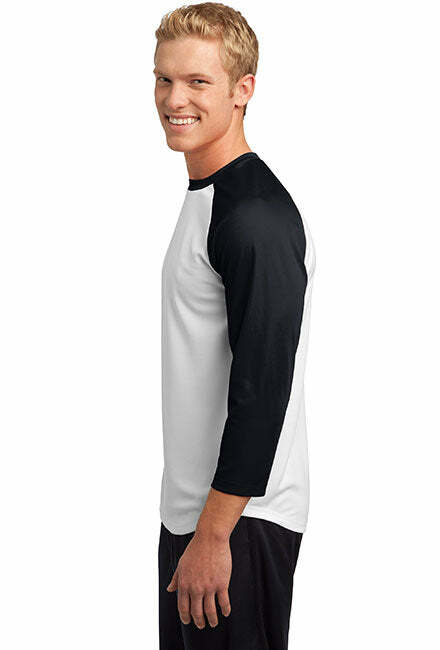 Gildan Ultra Cotton Long Sleeve Shirt. 4th of July with Star. Gildan Ultra Cotton T-Shirt. 4th of July with Star. Port & Co. Long Sleeve Shirt. Made in the USA..
4th of July with Star. Port & Co. Made in the USA T-Shirt. 4th of July with Star. Port and Company Ringer Tee. 4th of July with Star. Women's: Anvil Ladies' 100% Ringspun Cotton Tank Top.